In addition to bikes, we saw a bunch of gear at Sea Otter. 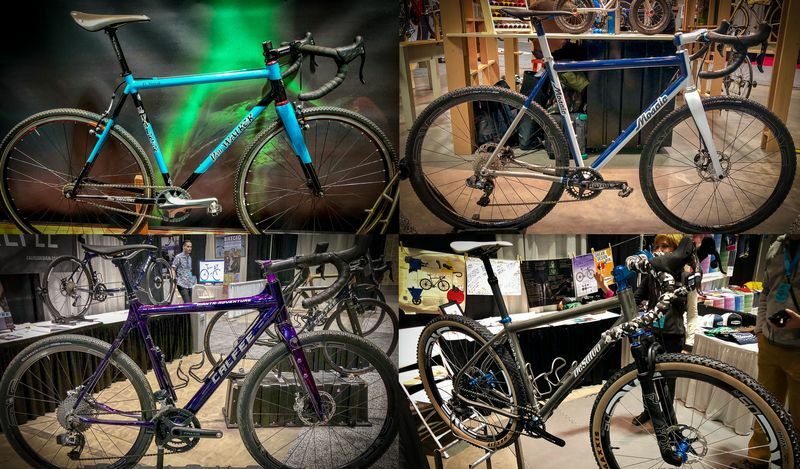 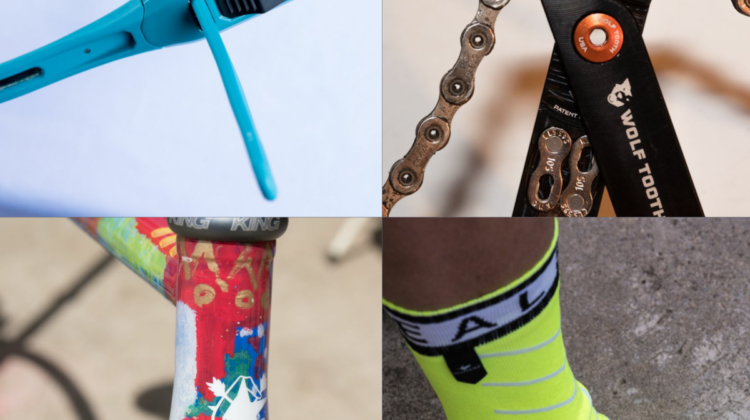 We look at the HipLok locks, Sealskinz socks, Wolftooth Pack Pliers and Fat Chance Chris Cross bike. 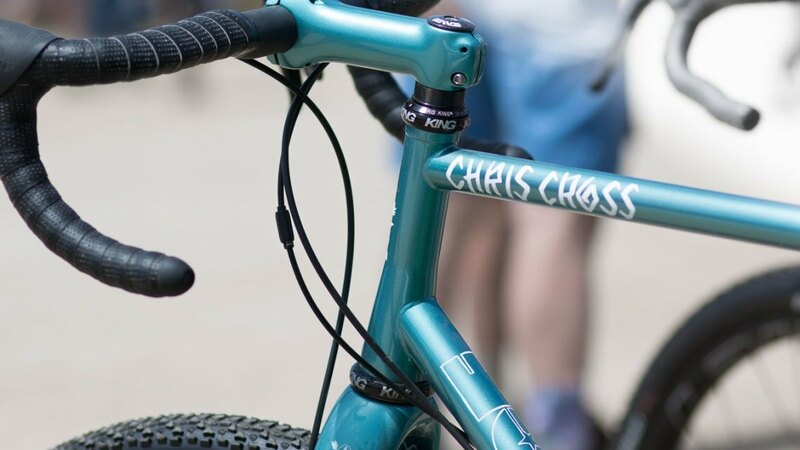 It was only a matter of time before Fat Chance Cycles brought back the Chris Cross cyclocross bike. 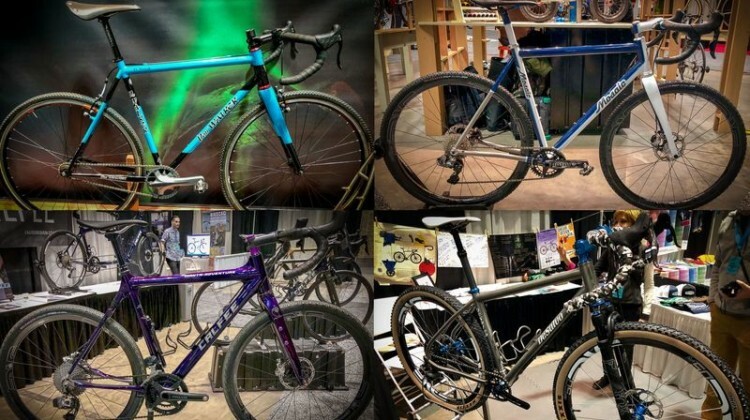 We take a look at the updated and modernized steel ride.